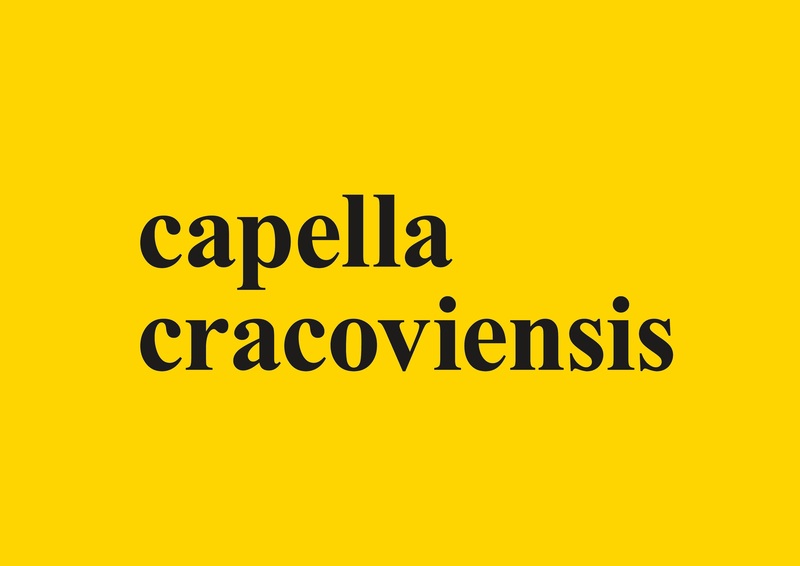 Capella Cracoviensis returns with its project Joseph Haydn. All Complete: on 4 April Cricoteka resounds with works numbered 22 (nicknamed “The Philosopher), 23 and 24, under the baton of Marcin Masecki. The ensemble still has 84 symphonies to perform before 2023, and they are certainly not taking things easy: we will hear five more concerts before September this year.